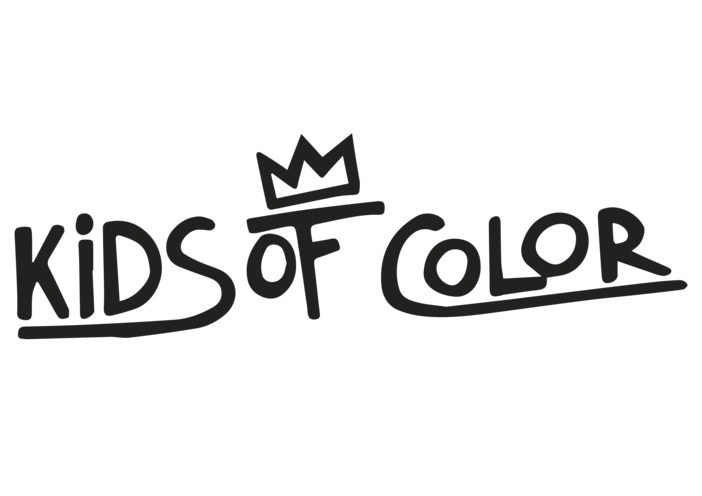 Kids of Color is a club,started by a teenage boy from Portland, Oregon, who was inspired to start a movement to empower kids who are looking for cultural diversity, inclusion and understanding.
" you can kill him, because he is black, and it is ok to kill black people". He came to his mother with this information and she suggested to him that he empower himself, and start a group called "Kids of Color", to help support the less than 2% of black minority kids in his school of 2,500. He then expanded on that idea and concept, to include everyone , from any background . Kids of Color is meant to start a movement to empower kids who are looking for cultural diversity, inclusion and understanding. A club to share each persons unique experiences , based on culture, diversity, and inclusion. Kids of Color is welcoming and open to all students. Now Kids of Color is open to the public to share in this experience. Check back often, as there are more styles, colors, and...... more items to come..